“From Ferguson to Staten Island, the #blacklivesmatter campaign has put the treatment of Black people in the criminal justice system front and center in public conversation. Police brutality and the unequal treatment of Black people in the criminal justice system have a long history in the United States; as do campaigns to challenge it. 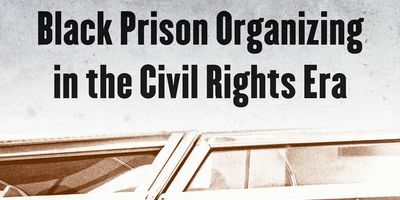 Join us for an exciting two-month conversation where we explore this bigger history of mass incarceration; the racial inequalities of policing, prosecution and sentencing; the long history of political prisoners; and the campaigns of resistance built by black communities and prisoners themselves from the civil rights era to today. 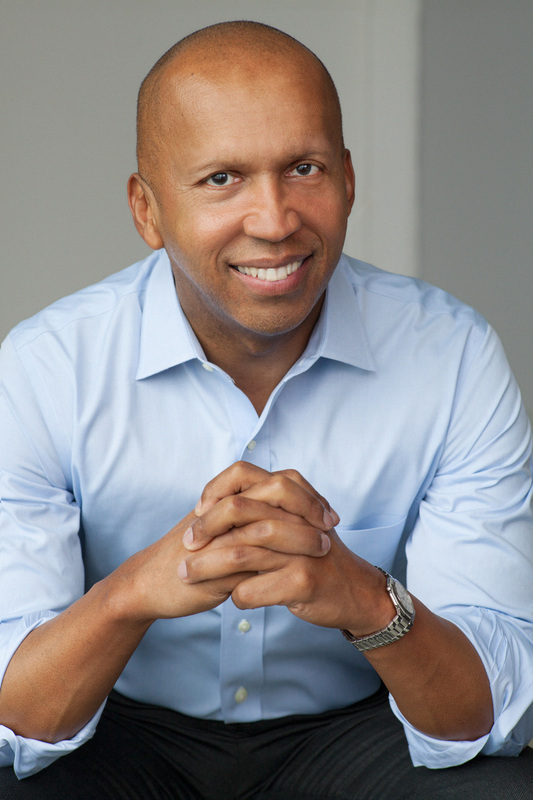 Bryan Stevenson is a public-interest lawyer who has dedicated his career to helping the poor, the incarcerated and the condemned. He’s a professor of law at New York University Law School and the founder and executive director of the Equal Justice Initiative, an Alabama-based group that has won major legal challenges eliminating excessive and unfair sentencing, exonerating innocent prisoners on death row, confronting abuse of the incarcerated and the mentally ill, and aiding children prosecuted as adults. EJI won an historic ruling in the U.S. Supreme Court holding that mandatory life-without-parole sentences for all children 17 or younger are unconstitutional. 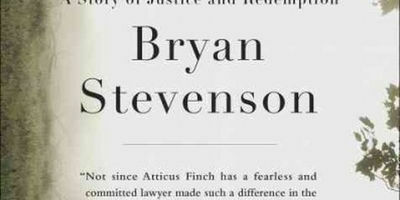 He has won relief for dozens of condemned prisoners, argued six times before the Supreme Court, and won national acclaim for his work challenging bias against the poor and people of color. He has received numerous awards, including the MacArthur Foundation “Genius” Grant. He is a graduate of the Harvard Law School and the Harvard School of Government, and has been awarded 14 honorary doctorate degrees. His new books, JUST MERCY (Spiegel and Grau Hardcover) follows the suspenseful battle to free Walter before the state executes him, while also stepping back to tell the profoundly moving stories of men, women, and even children, who found themselves at the mercy of a system often incapable of showing it. Dan Berger is an assistant professor of comparative ethnic studies at the University of Washington Bothell and the author of several books, including Captive Nation: Black Prison Organizing in the Civil Rights Era. 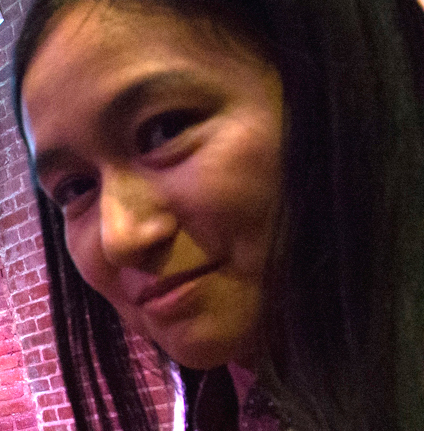 In addition to his scholarship on prisons and American social movements, Berger is also an activist and a founding member of the organization Decarcerate PA.
Victoria Law is a freelance journalist who writes about incarceration, gender and resistance. She is the author of Resistance Behind Bars: The Struggles of Incarcerated Women and the editor of the zine Tenacious: Art & Writings by Women in Prison. This entry was posted on Sunday, April 12th, 2015 at 6:23 pm	and is filed under Other Articles. You can follow any responses to this entry through the RSS 2.0 feed. Responses are currently closed, but you can trackback from your own site.